Product Arrived on time and in good conditions. 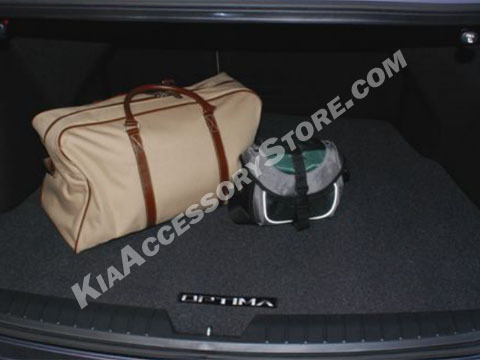 Quality of the product was really good and fitted perfectly in the trunk of the car. Product is as shown in the pictures and in the description of the website. I'm very happy with the product and with the service of your company. Also I'm very satisfied by the way you packaged the product. Product arrived in very good condition. Product makes your car look good and it's very easy have a very easy to clean material.